The Electronic FAA Accelerated and Simplified Task (eFAST) is available for use by the Federal Aviation Administration (FAA) and, when in the best interest of the Government, by all Federal agencies. The eFAST is a Master Ordering Agreement (MOA) and functions as a Blanket Purchase Agreement (BPA). It provides for a broad range of comprehensive professional and support services. 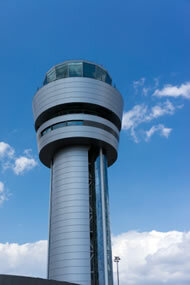 eFAST is the FAA’s preferred acquisition vehicles for fulfilling Agency Small Business goals. VETS’ functional areas to be supported under this contract are described below. VETS offers personnel, processes, technologies, locations, and resources already closely aligned with the Federal Government’s challenges and needs To become a teaming partner, contact us at vets.efast@vets-llc.com.